A man who’s love for music started in an early age,who’s real name’s Sbusiso Moses Mbalathi. He’s not signed in any record label yet but one day he will,hopefully. 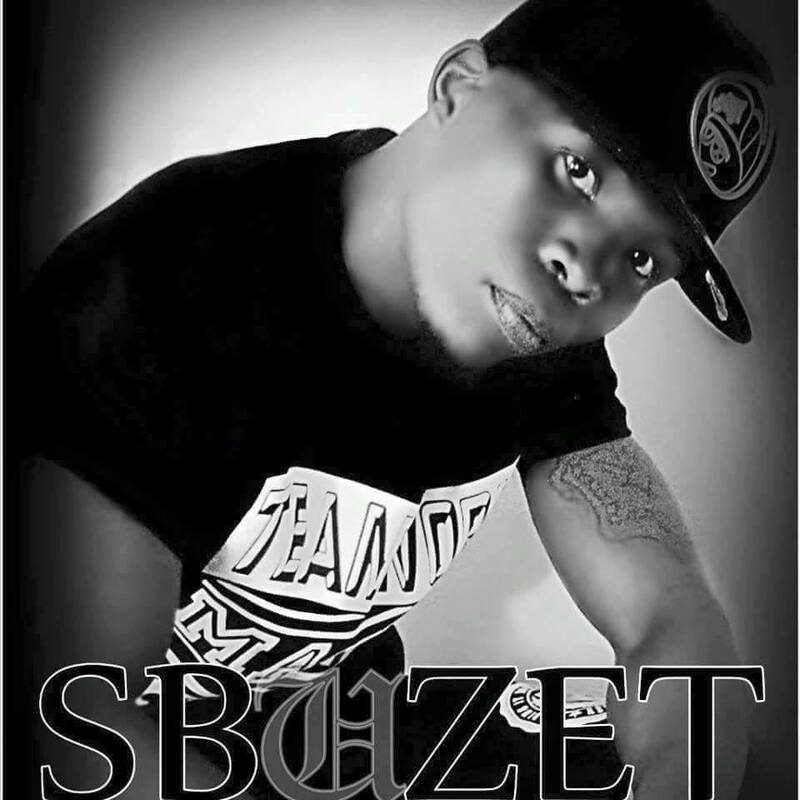 Sbuzet is a soulful house RnB and a afro soul vocalist,Sbuzet has worked with overseas Dj’s and producers Ushuaia boys. His voice give to the listener amazing feelings and brings to him very good moods.